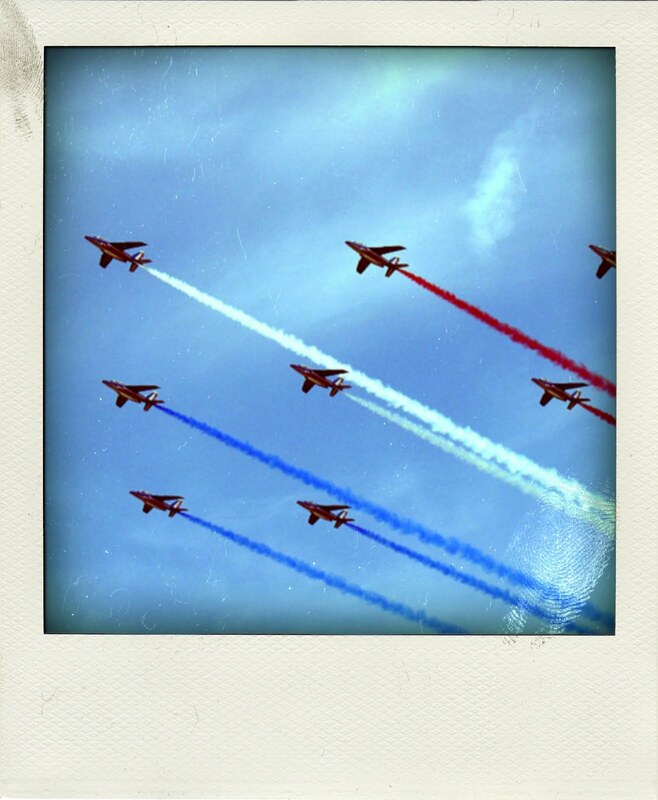 French National Day will always remember me of quiet morning sipping hot Cocoa under a big Blanket with my Siblings (don't ask me why, half of the time it is raining...), and watching the Parade. The Flypast stays my favorite moment as my Father flew with them on that occasion several times. This is such a cool photo! 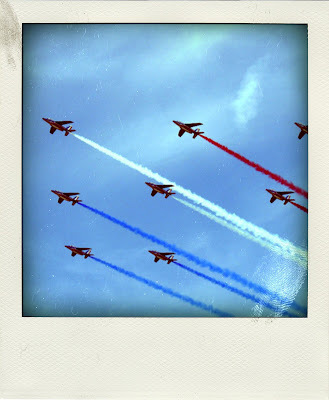 @Mal: Yay to the Patrouille de France!